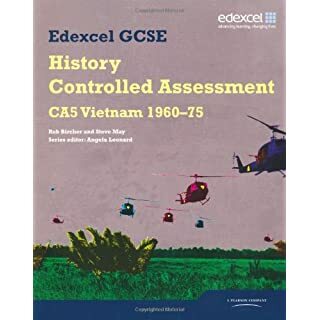 Equip students with the skills for exam success. 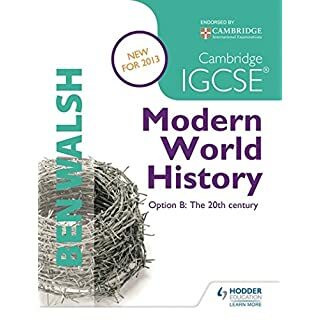 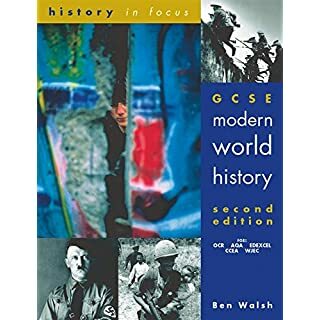 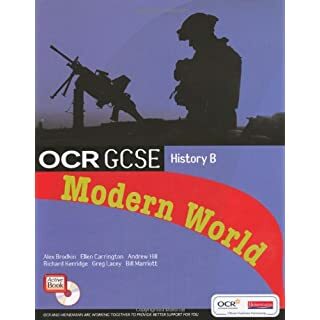 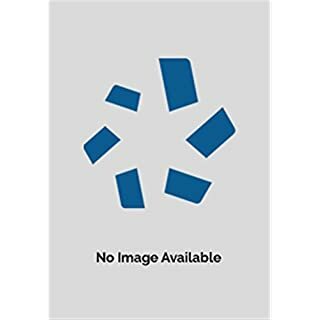 Tailored to the OCR GCSE History B: Modern World specification, this Student Book focuses on exam preparation and will provide students with the tools to build both their grades and their confidence. 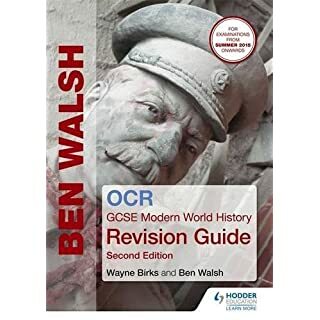 Endorsed by OCR, it covers every option of the specification. 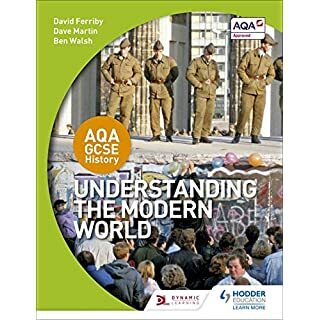 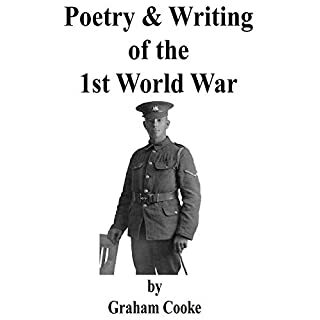 It is written in accessible chunks and is in full colour to motivate students through the course. 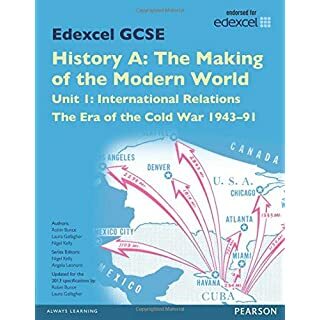 Our popular Exam Cafe feature is included, along with Grade Studio, offering clear advice to help students improve their performance.